On Sunday, August 26, 2012, Team RedlineNorth had the opportunity to participate in the Ewing’s Cancer Foundation of Canada 3rd Annual Fundraiser for Ewing’s Sarcoma Cancer Research. 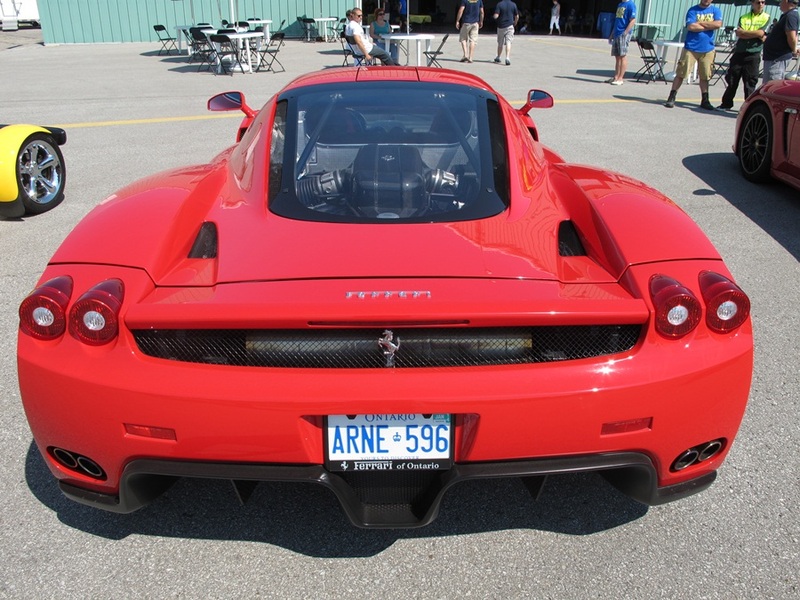 The Rally for the Cure is a unique charity event that incorporates both cars and planes in a truly one-of-a-kind experience. The event is comprised of a treasure hunt theme, followed by a M&M BBQ and silent auction with featured entertainment provided by the Emma Street Band. 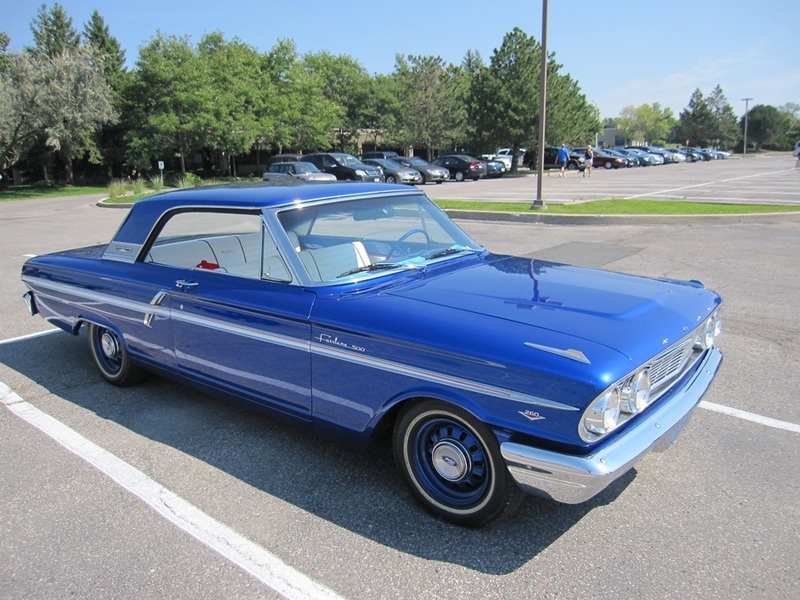 An excellent assortment of cool autos from old to new took part as participants arrived in everything from daily grocery getters to some of the most refined sports cars money can buy. 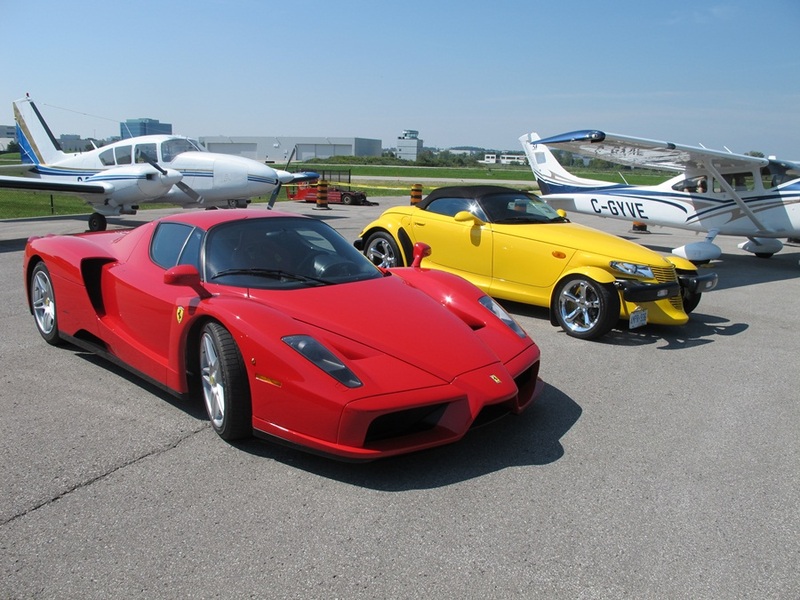 The event venue of Toronto’s Buttonville airport’s Hangar 17A provided an exotic back drop for these high-end machines. 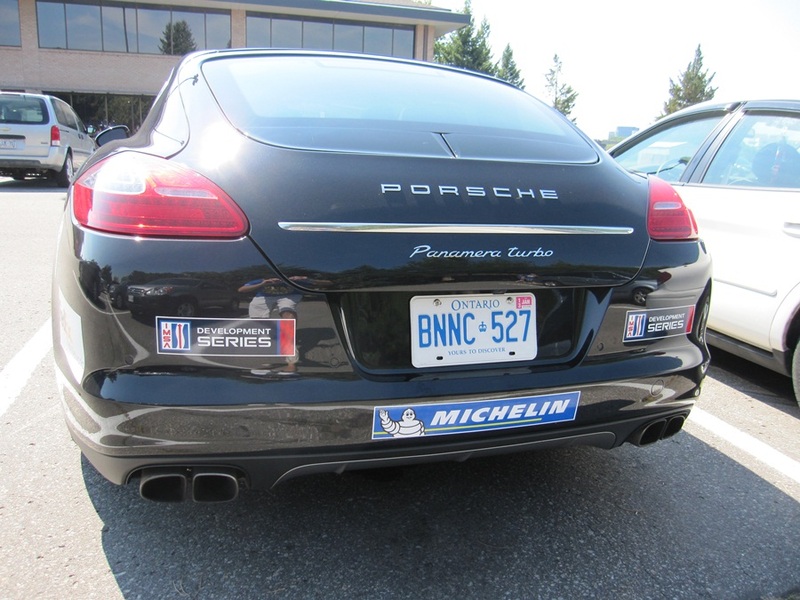 As first time participants, Team RedlineNorth exceeded expectations by finishing 2nd place in the car group making the day a truly memorable and rewarding experience. We certainly aim to participate next year and hope to bring some more teams of our local auto friends along with us. Make sure you cross off the date in your calendar for 2013 as there is no better way to spend a Sunday and it’s all for an amazing cause. Together, we can find a cure! 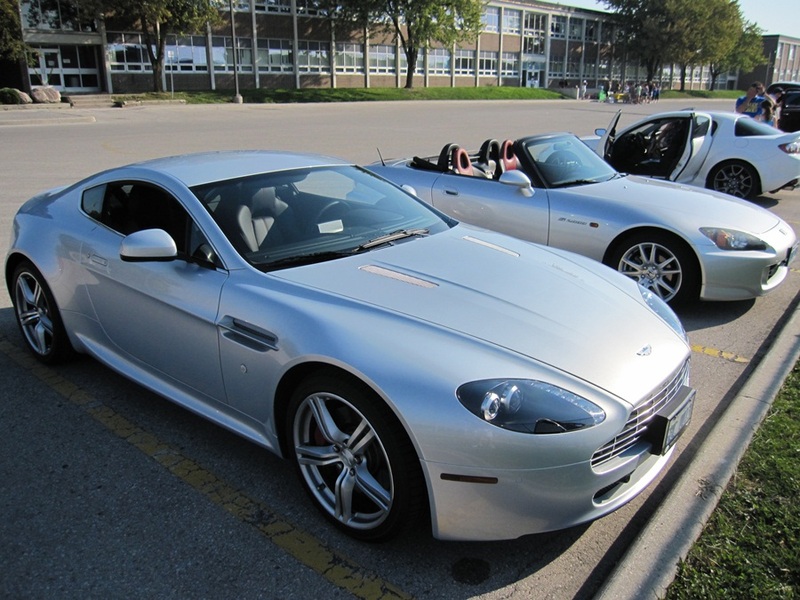 This entry was posted in Events and tagged Aston Martin Vantage, Enzo Ferrari, Ewing's Cancer Foundation of Canada, Ewing’s Sarcoma Cancer, Ford Fairlane 500, Fundraiser for Ewing’s Sarcoma Cancer Research, Honda S2000, M&M's, Plymouth Prowler, Porsche Panamera Turbo, Rally for the Cure by northredline. Bookmark the permalink.